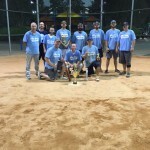 Congratulations to our Men’s Softball team. 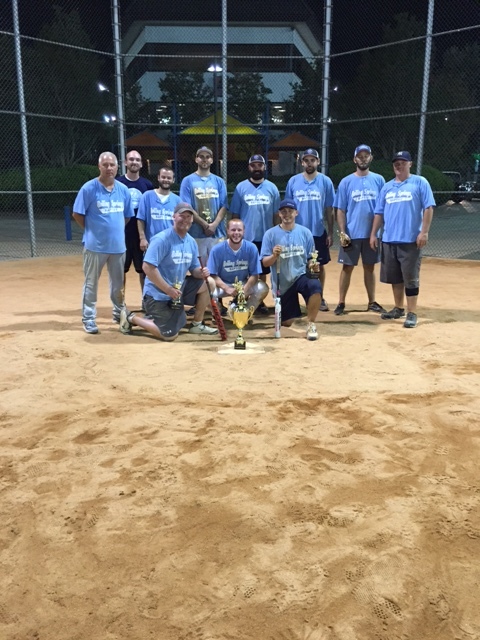 2015 NC State Church Softball Division C Champions, season record 24-0!!! Great job guys!